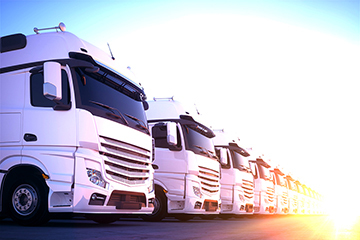 Fleet insurance is a particularly competitive area. You may have limited markets and in recent months seen rapidly rising rates coupled with inflexible underwriters. 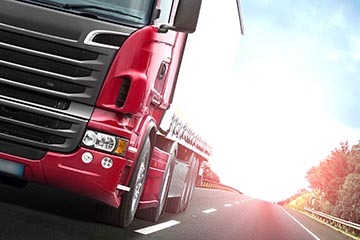 We have over 40 years of specialist truck insurance knowledge and chances are our Ratcliffe underwriting fleet truck insurance team can help you. 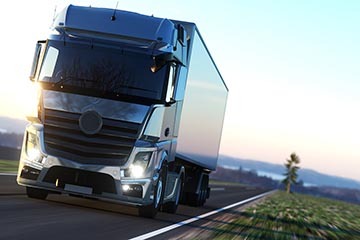 We can consider most fleets whether they are own goods carriers or haulage contractors operating vans to heavy goods vehicles and pretty much anything in between. We’ll find the right policy cover at the best price. Over 200 UK brokers and intermediaries trust us to provide insurance covers for their clients. There are no call centres and no long wait times. We give advice you can trust and service you can rely on. Contact us today for flexible cover, great benefits, and some of the best rates in the market. Call 01242 544544 and ask for Graham Davies, or Mike Shaw. 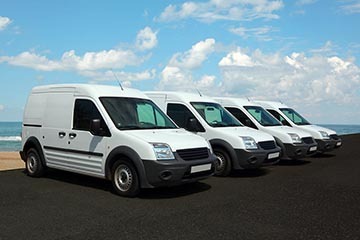 Why use Ratcliffes for your commercial fleet clients? 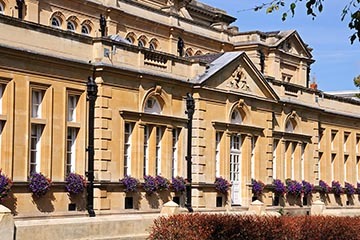 There is often a requirement to uplift the standard policy cover limits which typically are £5,000,000 to £10,000,000 which we can include where needed. If you are unable to work following an accident, injury or illness then this cover will provided you with an income. We recommend that anyone who is self-employed to consider this invaluable cover. Protect yourself from the cost of your excess in the event of a fire, theft or fault-accident claim. We offer several levels of cover, to suit your needs.